There are many opportunities in digital government for talented and passionate people of all genders and identities who want their work to deliver meaningful change for millions of people. We’re teaming up with departments to collectively recruit as well as address gender diversity in technology. 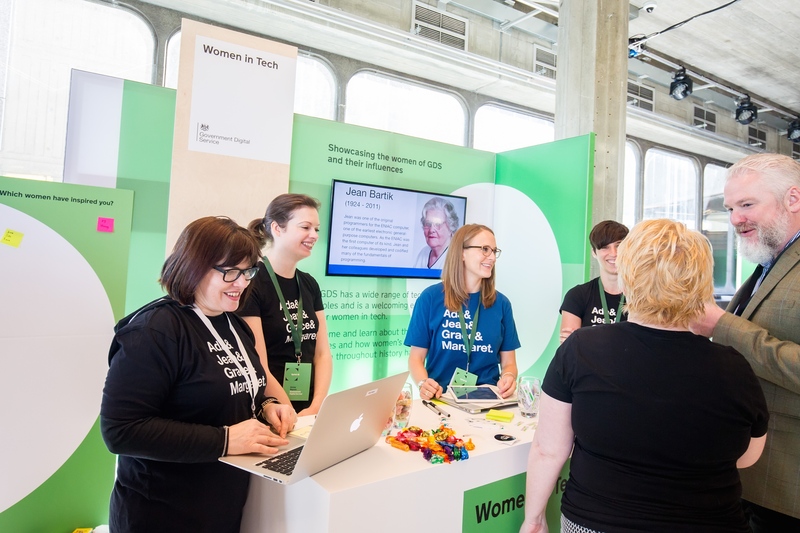 You can talk to tech teams from across government at the Women of Silicon Roundabout conference, on 26 and 27 June in London. Visit our stand, A7, to discuss our projects, tech stack and culture. 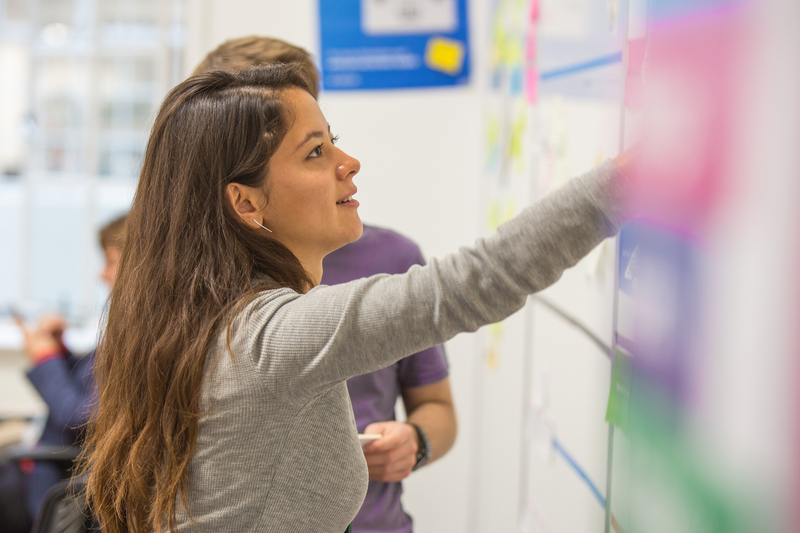 Also, designers from Ministry of Justice (MoJ) and Government Digital Service (GDS) will team up on a Deep Dive workshop introducing Service Design in government. 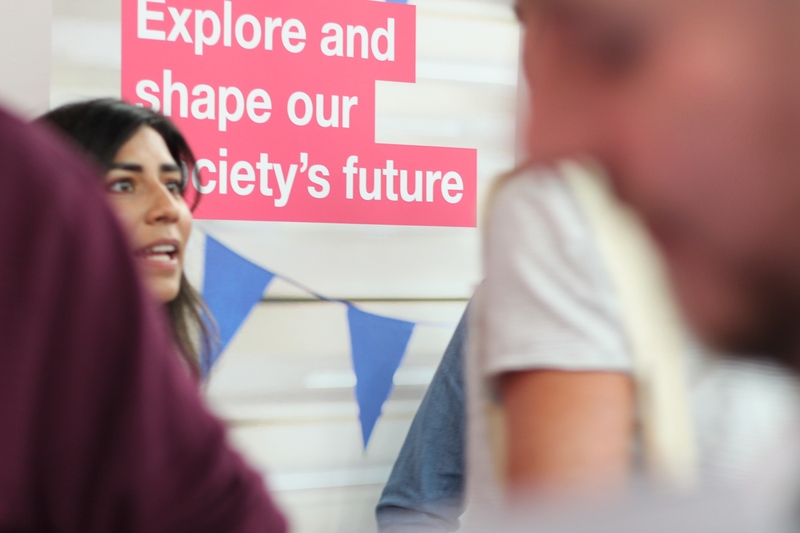 We’re proud to be recognised as a world leader in digital government by the United Nations, but we aim to lead by example as the most inclusive employer in the UK by 2020. Some of the key principles of our digital transformation - putting users first, being agile and accessible, mean more to us than methodologies or ways of working. They define the mindset that underpins our ambition to have a digital, data and technology workforce as diverse as the public we serve. Government recognises the gender diversity challenge in the technology industry and is committed to address it. Our support for the Tech Talent Charter, part-time, flexibility and job share arrangements available on every role, gender parity rules to ensure the diversity of our panels, programmes like Digital Voices or working with organisations like Codebar, Ladies of Code or TeenTech to help challenge gender stereotypes early on are just a few examples. The Digital, Data and Technology Profession is also at the forefront of strategic programmes to help identify diversity gaps, address deep rooted issues and change the landscape of our digital workforce at scale. Myra Hunt and Harriet Green, Chief Digital Officers (job share), Defra (Department for Environment, Food & Rural Affairs) : We have a passionate desire to create a more responsive, agile and sustainable digital business model across Defra. Working with our hugely talented digital teams, we want to disrupt and transform current systems, processes and ways of working, to enhance the lives of our citizens and businesses. Pea Tyczynska, Developer, GDS: I appreciate the open culture at GDS...I’d encourage all women to try coding. It’s very empowering to know a language that enables you to create working things. Marie Cheung, Service Designer, DWP Digital:One of our goals as service designers is to help bring the worlds of policy and service design closer together. Jenny Duckett, Technical Architect, MoJ: I love the chance to work on a wide range of things….and be part of a supportive cross-government community helping other departments learn from each other to improve their services. Jenny Huynh, Digital, Data and Technology Fast Streamer: One of the great things about working within digital in the Civil Service is the network of women willing to support and mentor you. DWP Digital is revolutionising the public services provided by the UK’s largest government department. Dealing with 22 million customers at all stages of their lives and processing over £173 billion of payments each year we have an extraordinary social purpose, and one of Europe’s biggest technology estates. Defra Digital is working to transform the services citizens, businesses and organisations receive from Defra. By making our core services easier and faster to use, we aim to help our country’s environment, rural communities and world class food and farming industries to thrive. The MoJ Digital & Technology team builds and runs groundbreaking services to improve access to justice for the millions of people who interact with the system every year, including through courts, tribunals, prisons and the probation service. GDS is making public services simpler, clearer and faster to use. Home of GOV.UK, it also creates shared digital platforms and tools that can be used across government to facilitate transformation, through programmes like Government as a Platform.